Greetings from the middle of the polar vortex! Did you know it will be colder in Chicago tomorrow than it is in Siberia, Antarctica, Mt. Everest, and pretty much everywhere else? School has been cancelled three days this week and well, friends, we’re spending a lot of time together as a family. While we love curling up for a movie or binge watching marathon, it can be nice to go screen free for a bit. 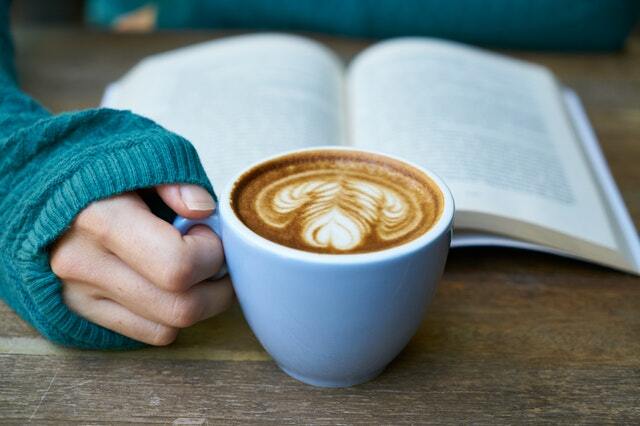 Here are some favorite things to do with teens indoors when it is frigid outside. Sometimes the walls in the house start to close in and a change of scene is necessary. I find that time travel can make a world of difference. Kidding, sort of. Medieval Times transports you to 11th century Spain and it can be the perfect cure for cabin fever. 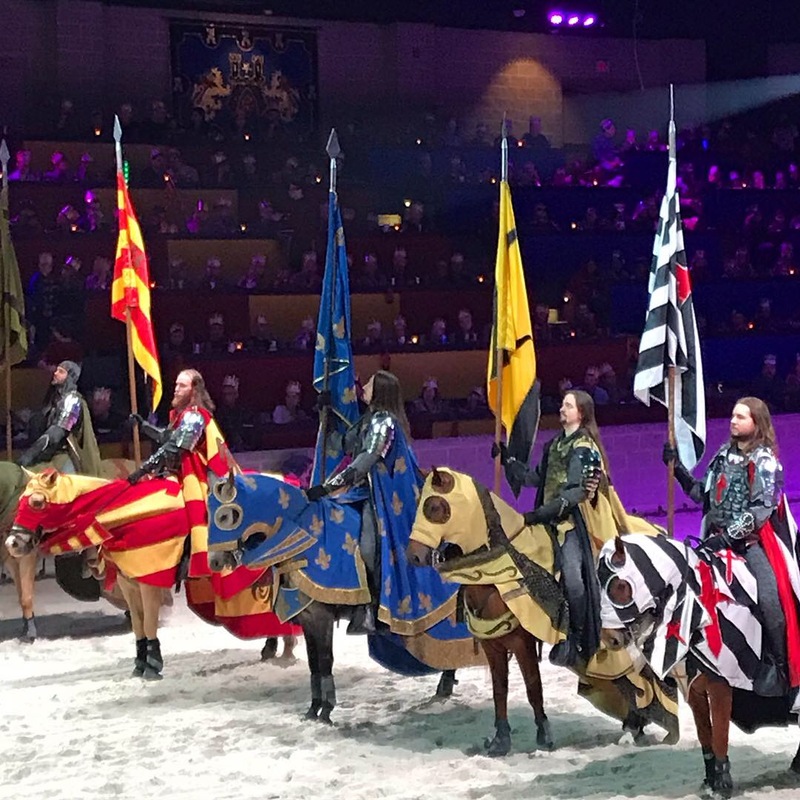 We went at the end of a slightly too long winter break and had a great time cheering for the Black and White Knight, the horses, the falcon and all that the Tournament entailed. The feast provided enough food to satisfy even a hungry teen. The new story line gave us plenty to talk about in terms of politics, power and gender. We were all entertained, and all the cheering (and booing) is a fun way to let off some steam. It can be a great change of pace. There are 10 castles around the country and Canada – you can see where here. You may come to see your family members, and their strengths, in a different light when you do an escape room together. It may seem like your house is an escape room sometimes, but it really does feel different when you’re out of the house and, even better, working towards a common goal. If the roads are safe, sometimes a half-day trip to see something visually stunning or a fun building to explore can be a great change of pace. 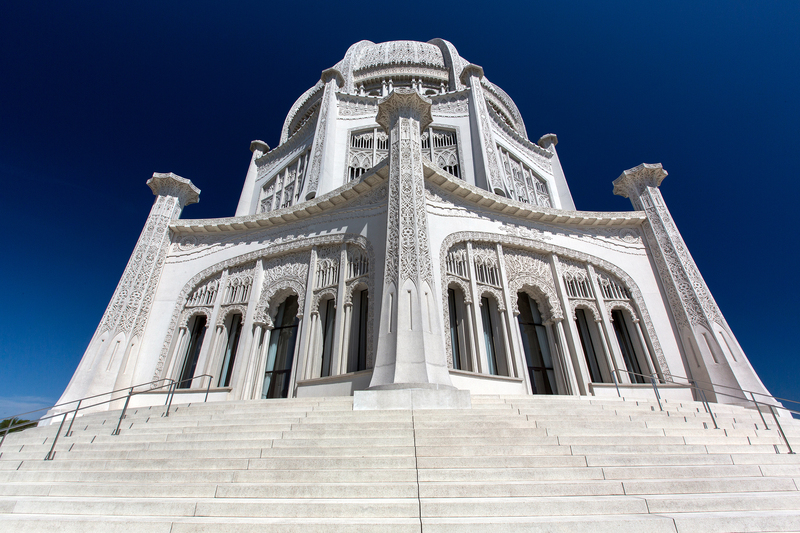 For example, around Chicago that could be the Baha’i Temple in Wilmette or the Chicago Cultural Center or the Garfield Park Conservatory. It’s no coincidence that today is National Puzzle Day. Last weekend, my family did a jigsaw puzzle over the course of a few days. 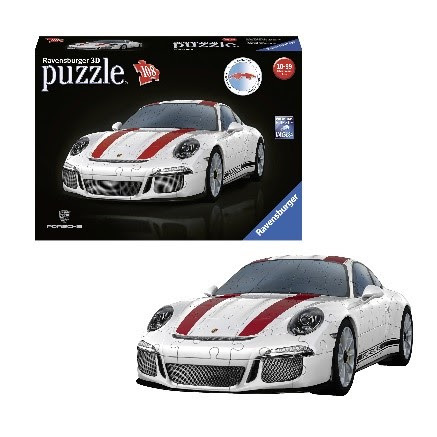 Will your teens get super excited about the idea of a jigsaw puzzle? Likely not. BUT, try anyway. I’ve heard from several parents that their kids get into them and it’s a fun activity to do as a family, they just are a little too cool to admit it. My teen was determined in a way I didn’t anticipate. Or another fun twist is the Thinking Putty Puzzle that’s a logic game that kids can do solo or as a team and has varying levels of difficulty. When it’s cold out, you want to run the oven and crave comfort food. Why not take advantage of those and take a little of the down time to teach tweens and teens some basic kitchen skills, like scrambling an egg and making some chicken drumsticks? Meals likes this are cheap and easy to make when kids are on their own. We did this last night and I’m sad to say that it had been a long time since the last family reading session.. Like anything else, it can take a little while to settle in. After some yawning (which was of course contagious), some giggling, and some restlessness, we all finally settled in with our books. Get some great book recommendations here. It’s also a fun time to visit an old favorite, like Shel Silverstein. His poems are fun, and teens may be surprised at how their perspective on them has or hasn’t changed over the years. Or bust out Laura Ingals Wilder’s The Long Winter to hush complaints. The windchill can’t keep you from doing good. One option is finding a Valentines for Vets program. Check out Soldier’s Angels Valentines for Vets, the VA’s Voluntary Service page that offers ways to see if your local VA hospital is accepting cards, or some Congressional reps run programs through their offices. Those in Canada can find their program here. Kids can write a letter to an older relative or former teacher or coach saying what they’ve meant to them. Research ways to help those in need during this tough time of year. Reach out to the homeless shelter or humane society and see what they need and if you can perhaps start planning a fundraiser for them or finding another way to offer assistance and support. Always a fun way to go, and if you’re like us and in for a few days, you may have time for the longer games that usually get shelved during busier times. Find some favorites here. Disclosure: We were hosted at Medieval Times but received no compensation. All opinions are my own, or that of my very opinionated family.